Microsoft will also offer a wide range of promotional sales ranging from Rp100,000 to Rp400,000.The smartphone is available for purchase from several Dinomarket for Rp.1499. 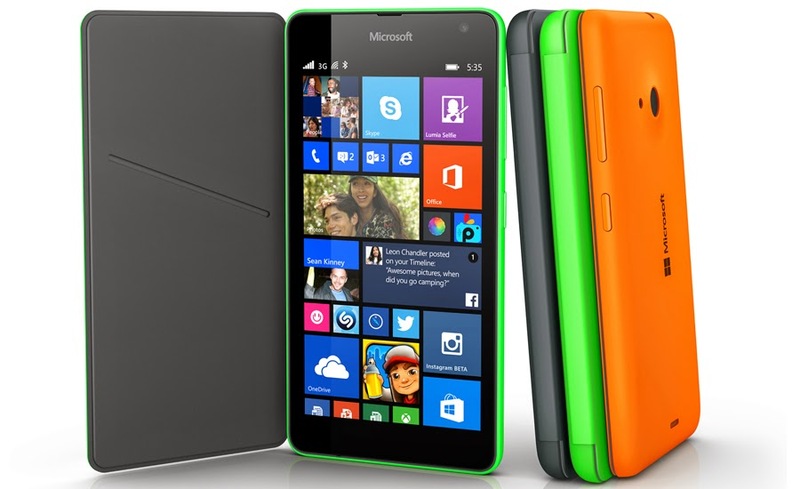 It’s worth mentioning that the Lumia 535 won’t ship right away. If you order the smartphone from November 29 to December 5, you will be able to get it by December 10. However, if you order it between December 6 to 11, you will be able to get your hands-on to the smartphone on December 16th. Head over to this link to checkout the Lumia 535 at Dinomarket.